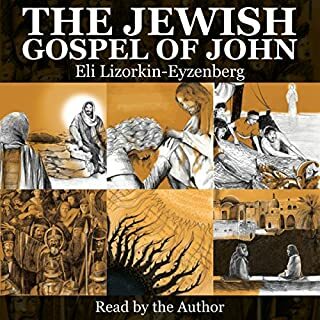 The Jewish Gospel of John is not, by any standard, another book on Jesus of Nazareth written from a Jewish perspective. 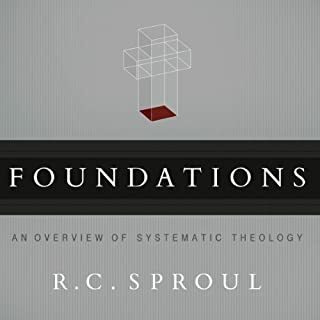 It is an invitation to the listener to put aside their traditional understanding of the Gospel of John and to replace it with another one more faithful to the original text perspective. 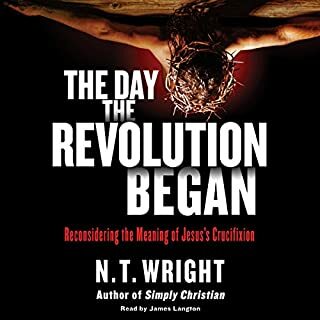 The Jesus that will emerge will provoke you to rethink most of what you knew about this gospel. What would it be like for modern listeners to sit down beside Jesus as he explained the Bible to them? What life-changing insights might emerge from such a transformative encounter? 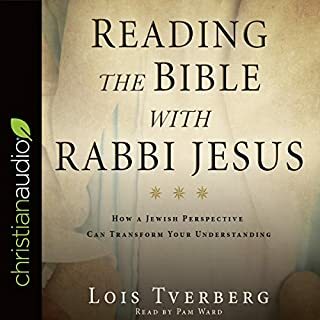 Lois Tverberg knows the treasures that await listeners willing to learn how to see the Bible through Jewish eyes. 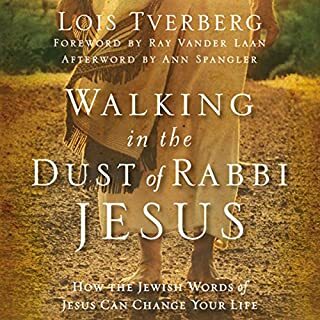 By helping them understand the Bible as Jesus and his first-century listeners would have, she bridges the gaps of time and culture in order to open the Bible to listeners today. 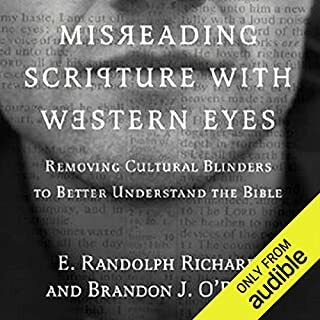 Drawing on their own cross cultural experience in global mission, O'Brien and Richards show how better self-awareness and understanding of cultural differences in language, time, and social mores allow us to see the Bible in fresh and unexpected ways. 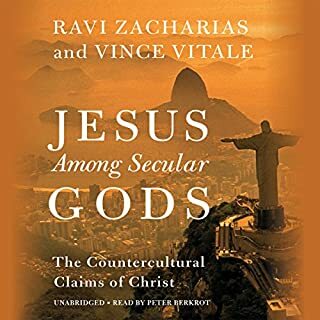 Getting beyond our own cultural assumptions is increasingly important for being Christians in our interconnected and globalized world. Learn to read Scripture as a member of the global body of Christ. 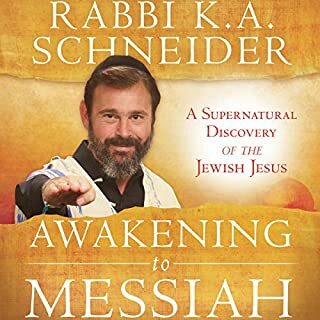 In Awakening to Messiah, Rabbi Kirt A. Schneider takes you on a personal journey, revealing how the Lord has appeared and has spoken to him over the past 30 years. 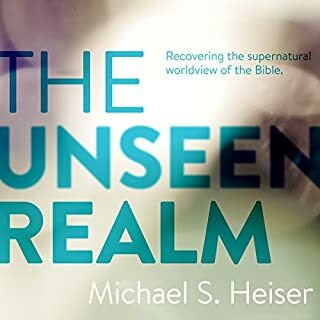 You will vicariously experience some of the challenges he has faced as a Jewish believer in Messiah, including being kidnapped by a famous deprogrammer who hoped to destroy his faith in Jesus. We all need inspiration to lead lives that honor God. When our faith is weak or the pressures of the world seem overwhelming, remembering the great men and women of the past can inspire us to renewed strength and purpose. Our spiritual struggles are not new, and the stories of those who have gone before can help lead the way to our own victories. 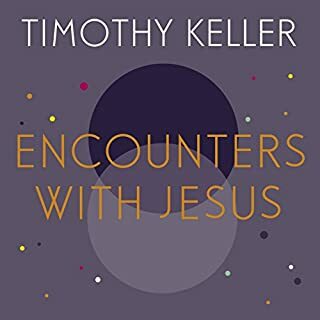 In Encounters with Jesus, New York Times - best-selling author and renowned pastor Timothy Keller explores Jesus' answers to life's biggest questions by showing what happened to those who met Jesus personally. What is my purpose in life? Who am I meant to be? How can I live a successful life? Why is there so much wrong with our world today? Am I part of the problem? What can I do to help change that? What relevance does it have for us that Jesus is Jewish and what difference should it make to our faith? 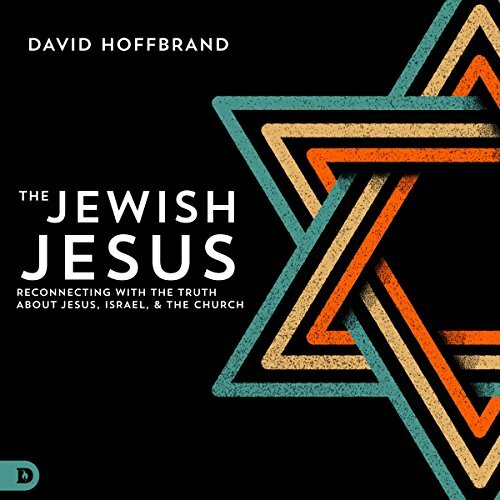 In The Jewish Jesus, David Hoffbrand explores the answers to these and related questions in a way that is accessible to everyone. 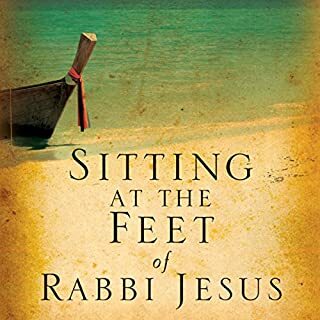 As you see how Jesus lived, thought, and taught as a Jewish man, you will come to know Him like never before, and find that His teachings come alive in their original context. 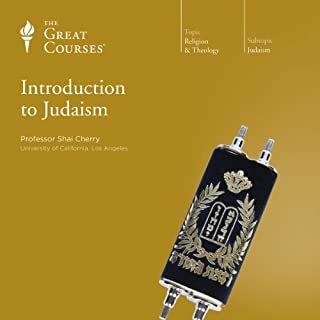 Appreciate the Jewish context of the whole Bible, reconnecting the Old and New Testaments. Rediscover God's heart and purposes for the Jewish people and Israel. Engage with God's blueprint for the church as a unified but diverse community of believers. Learn principles that will help you restore the Jewish lens in a way that enriches your faith. 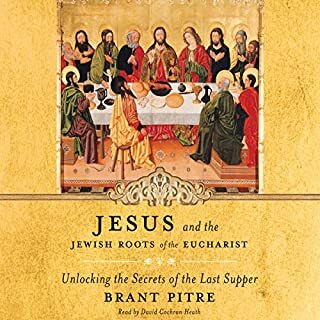 It's time to discover the Jewish Jesus! 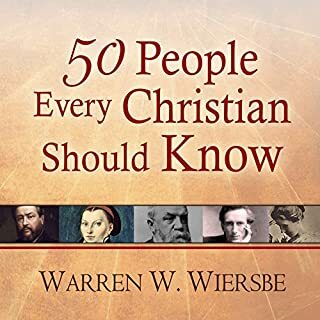 I have been born again for over 10 years and this book is extremely enlightening. 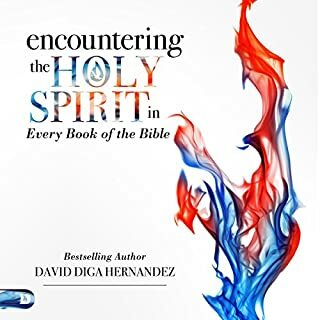 It gives a clear picture on the beginning of the gospels and shows you the depth of what it meant to be a follower of the way! 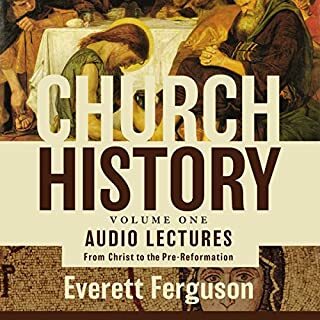 We have a westernised and preconception of the early church and this book paints a true picture. A must read for people who want to understand the word further. 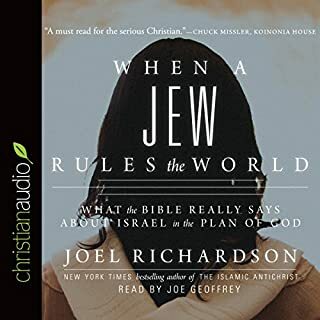 I loved it, I would definitely recommend it, also it was very insightful and knowledgeable about Jesus Jewish roots. 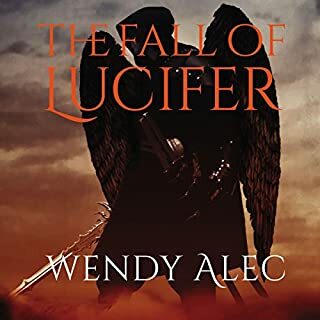 You want waste your time reading this because every minute of it will have you on the edge wondering what was Yeshua next move.